Yes, we finally got to experience the heart of ski culture at Alta after somehow avoiding it for the past 11 seasons of going to Park City. 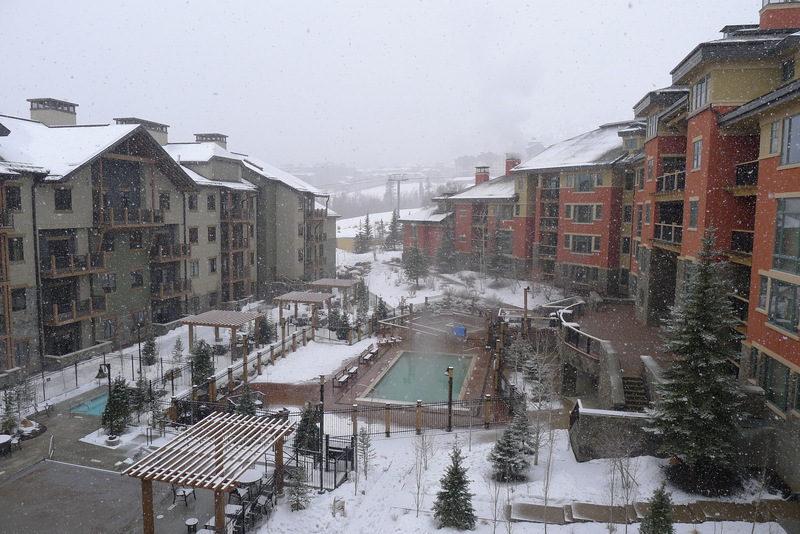 We booked a last minute trip to Salt Lake City and stayed over in Park City at the base of The Canyons. AiRung’s family from Taiwan were with us, a situation we found at The Canyons was perfect for them with the gondola literally 100ft from the hotel. 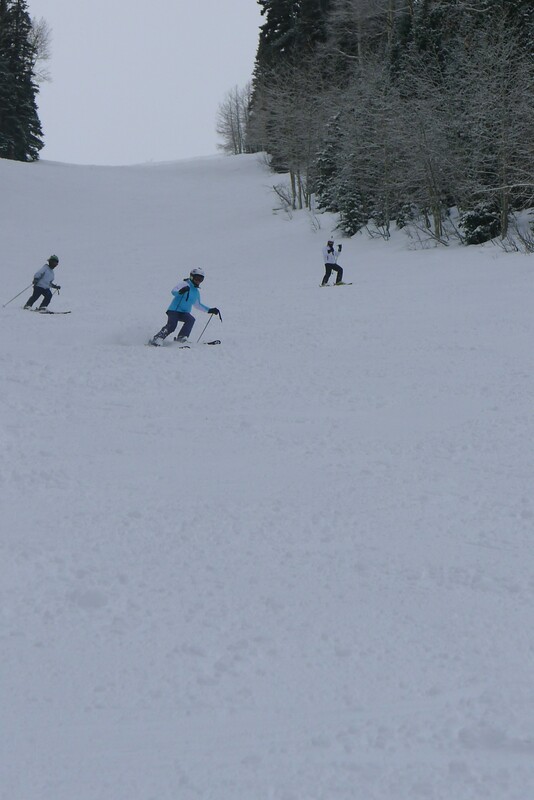 The first 2 days, we skied with our guests at The Canyons. They only ski one or 2 weeks a year and have progressed remarkably in so short a time. So it’s getting to be really fun skiing with them. The Canyons was great with several small 1-3″ refreshers before and during the 2 days we skied there. Everything was open and so much better than Tahoe is right now. We weren’t even supposed to ski a 3rd day. 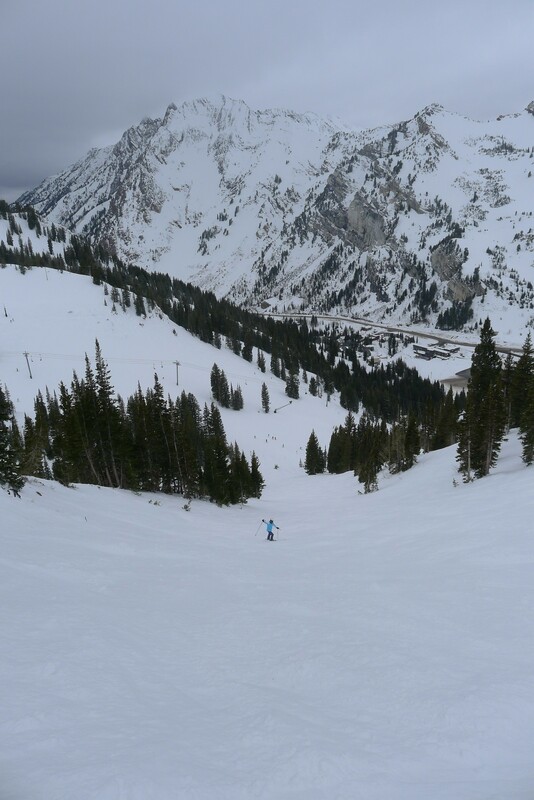 But we decided to extend so we could get our last Salt Lake City area resort crossed off – Alta. It was definitely worth the $650 or so it cost us to change my plane ticket and secure another night of lodging. 3″ of fresh the night before made for excellent conditions. It warmed up at the end of the last day and, on the way to the airport, it was pouring rain in Park City. So I think we hit it just right. We differ quite a bit on our rankings because of ability levels, but really all of these resorts are great except for Sundance, and people that live in Salt Lake City really are living in the very best location for skiers anywhere in North America as far as we are concerned. This entry was posted in Uncategorized on February 7, 2015 by Ron Thompson.